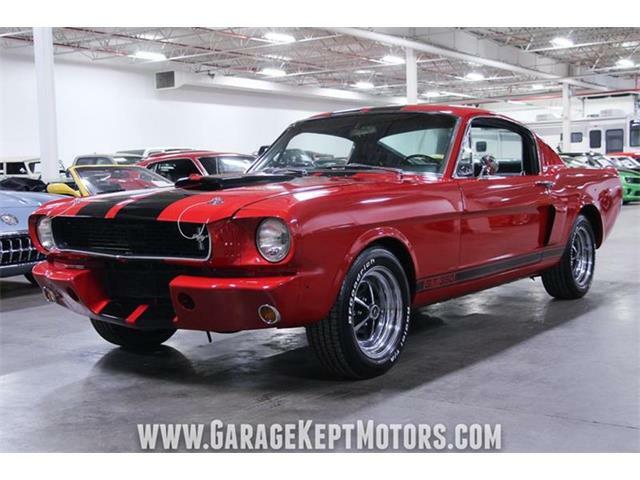 1965 Ford Mustang/Shelby GT350 Tribute! 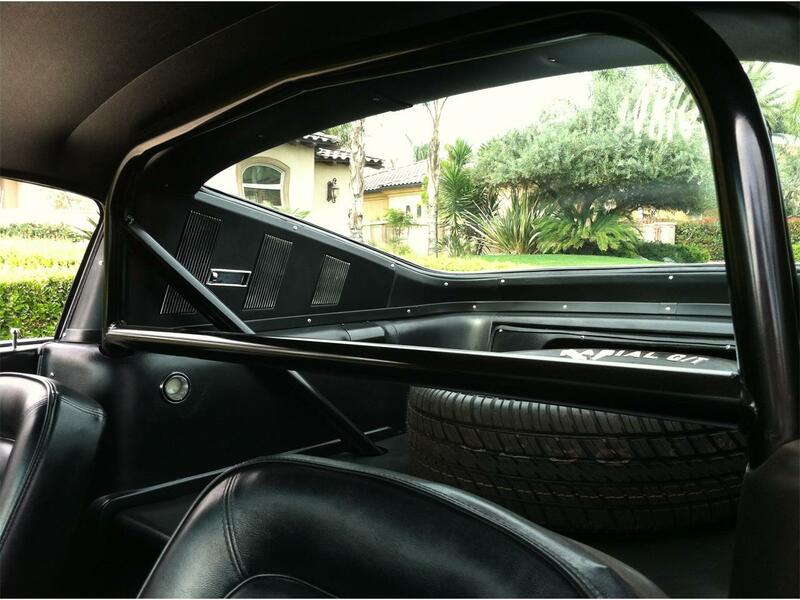 Starting with the exterior. The hood is correct fiber glass with hood pins. 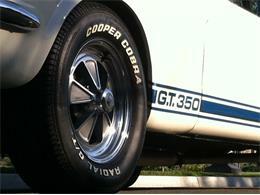 It was painted the correct color Wimbledon White with the correct color Guardsman Blue racing stripes. 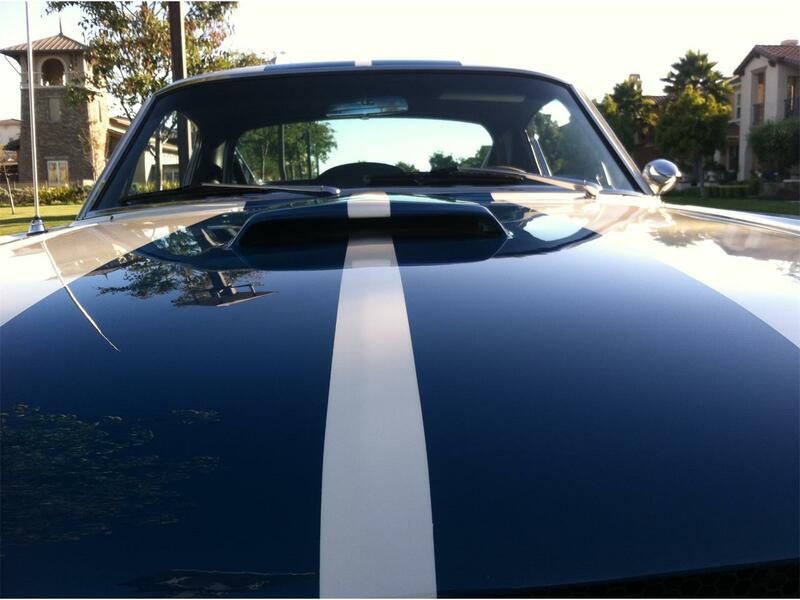 The paint is very nice and shines beautifully but isn’t over the top as they wanted it to look similar to the original paint. 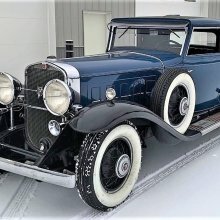 Everything on the exterior was replaced or restored. 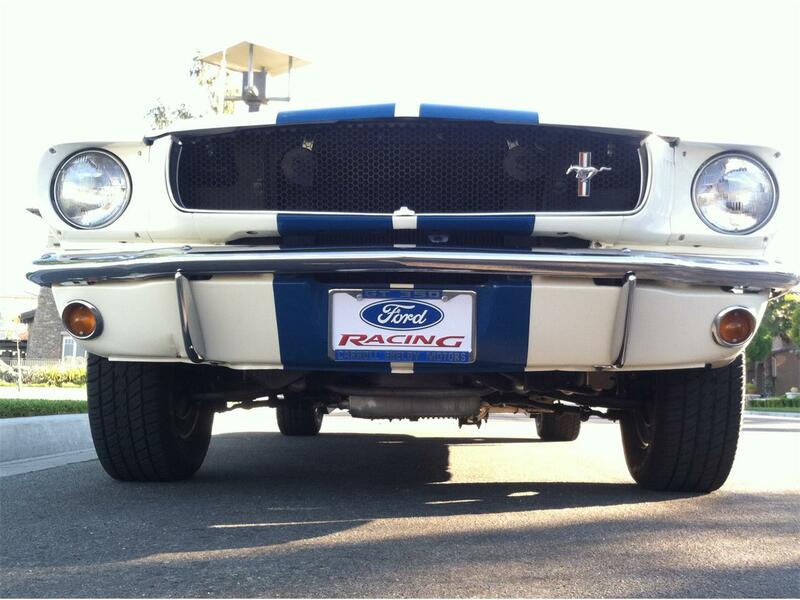 The front windshield was replaced and has the Car Lite stamp. 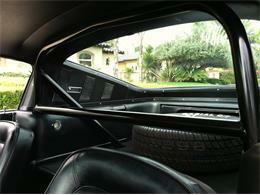 All the side glass is original with Car Lite stamps. 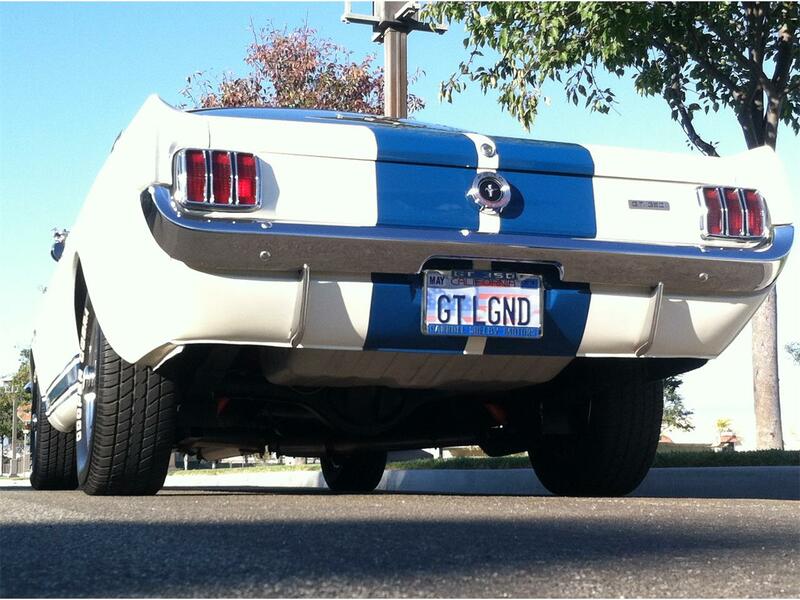 The rear glass was replaced and has the Car Lite stamped on it. 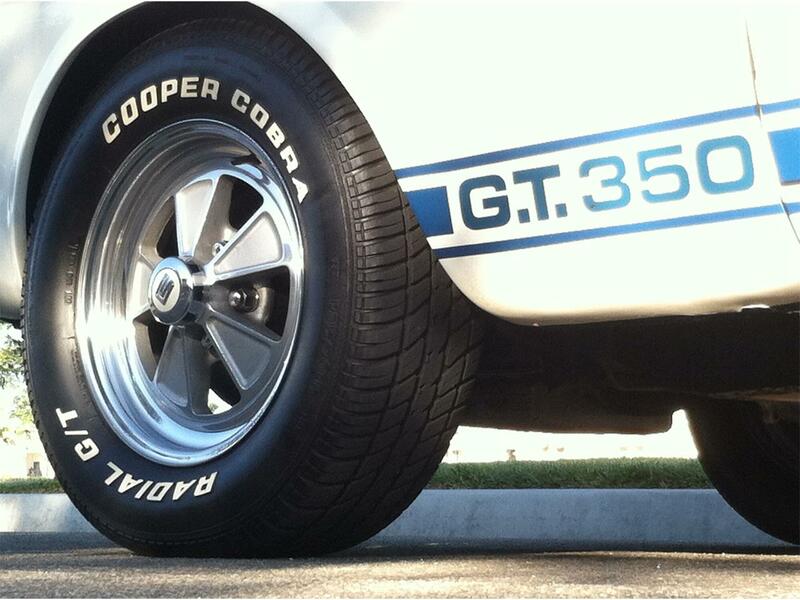 The wheels are authentic Shelby wheels! 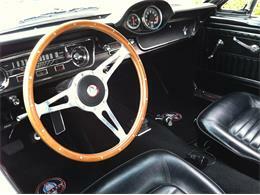 The Interior is all completely brand new and absolutely amazing as the photos indicate. 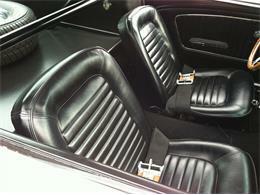 Everything was replaced or restored. 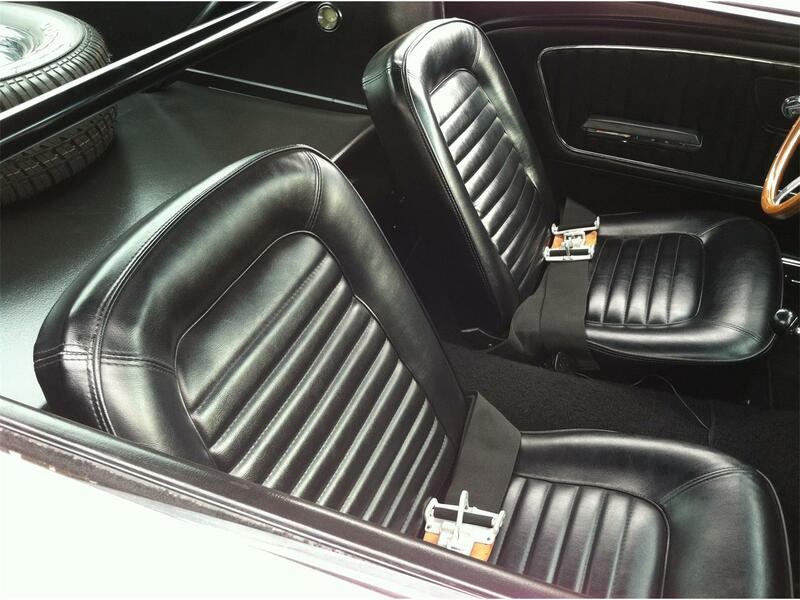 The interior is the correct black with 3” competition seat belts. 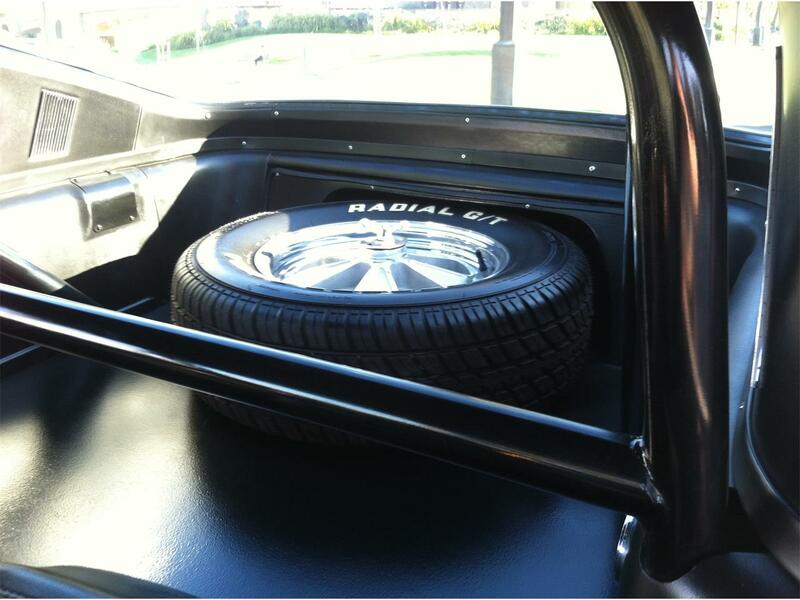 It has the correct roll cage with the spare tire in the back. 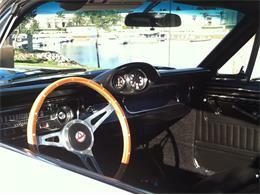 It also has the correct steering wheel and dash pod gauge cluster. 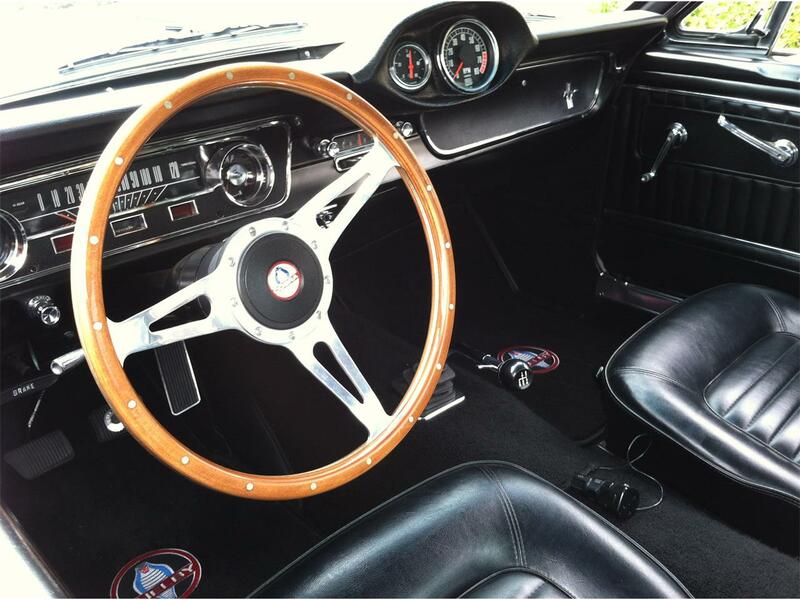 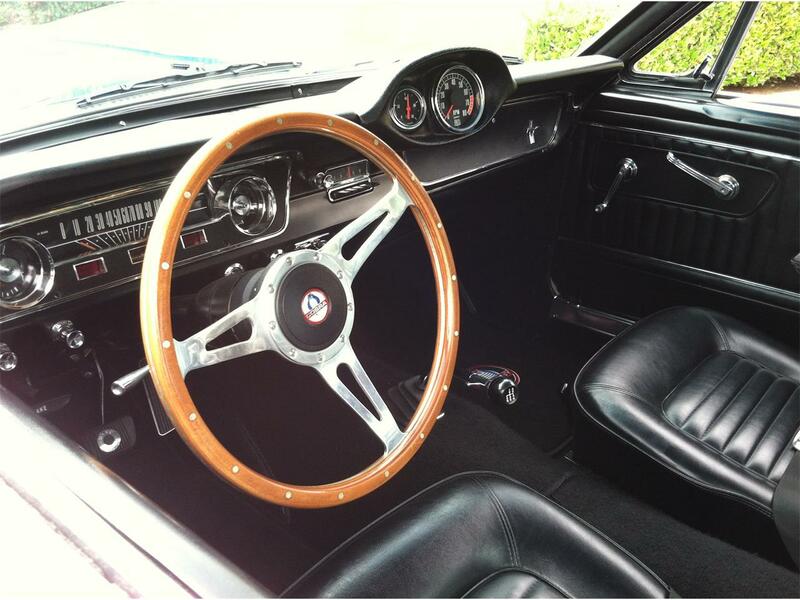 The steering wheel and dash pod gauge cluster are authentic Shelby items! 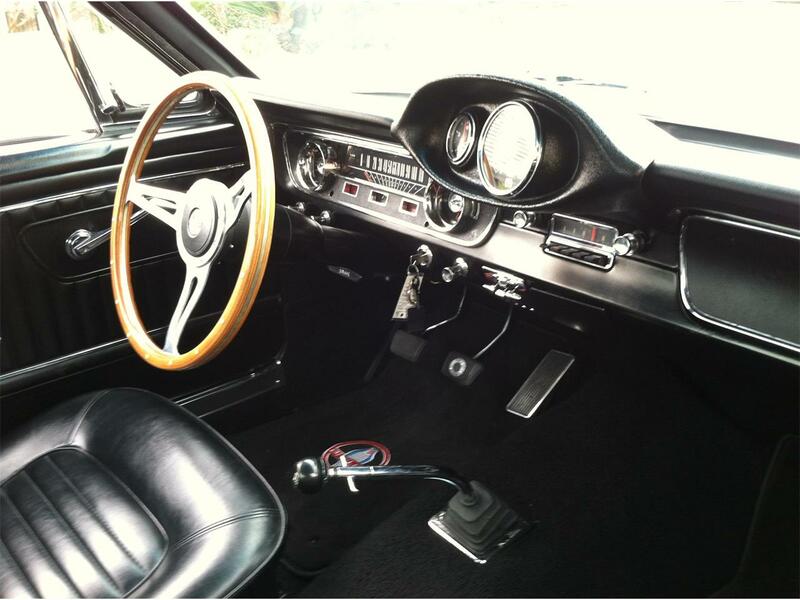 Everything in the interior works excellent. Inside the glove box is a AM/FM stereo with CD player. 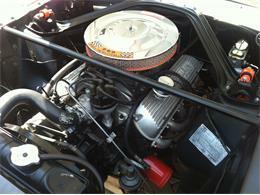 The engine compartment has also been completely restored and very detailed as the photos indicate. 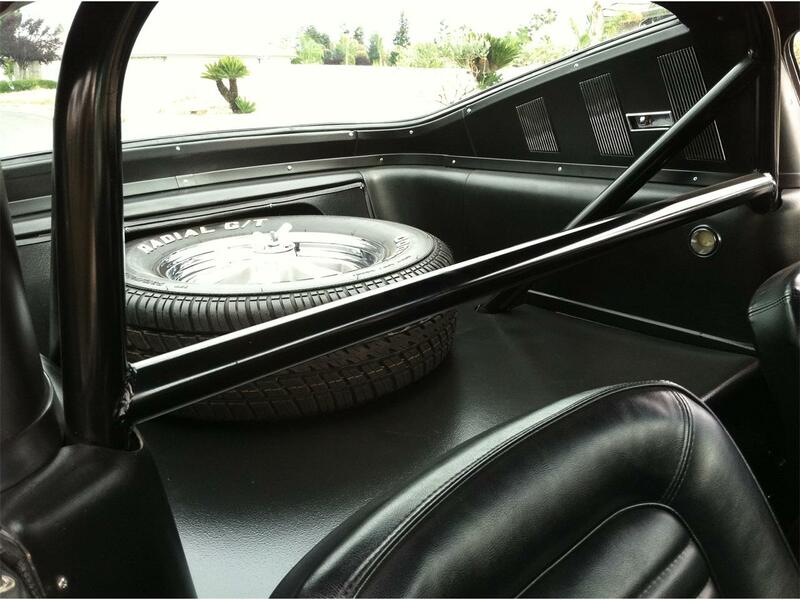 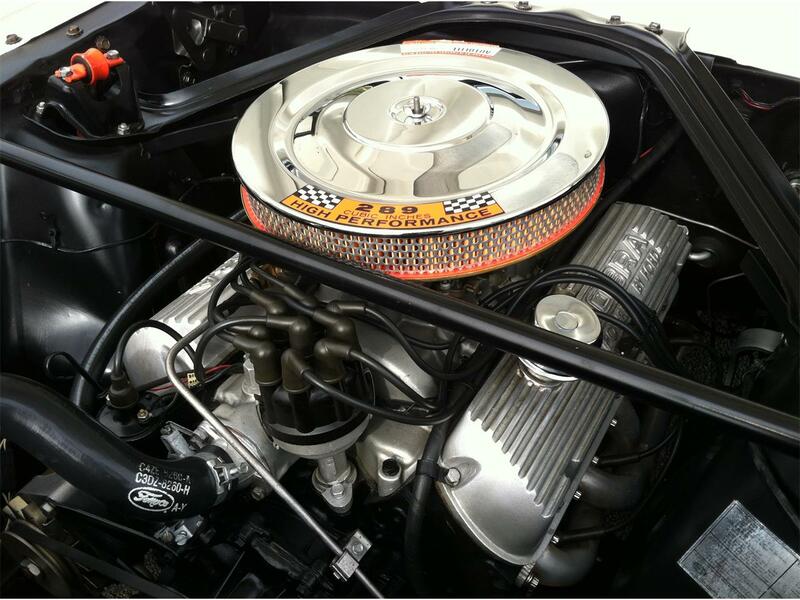 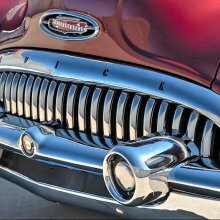 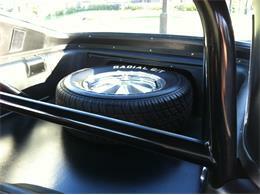 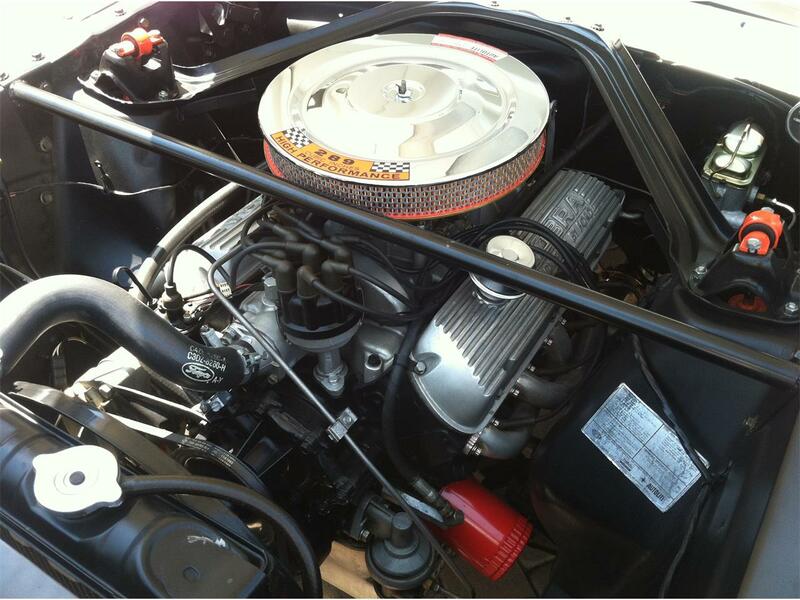 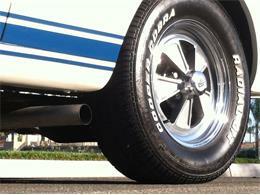 It has many correct features such as the Hi-Po air cleaner, cast aluminum Cobra valve covers and oil pan. 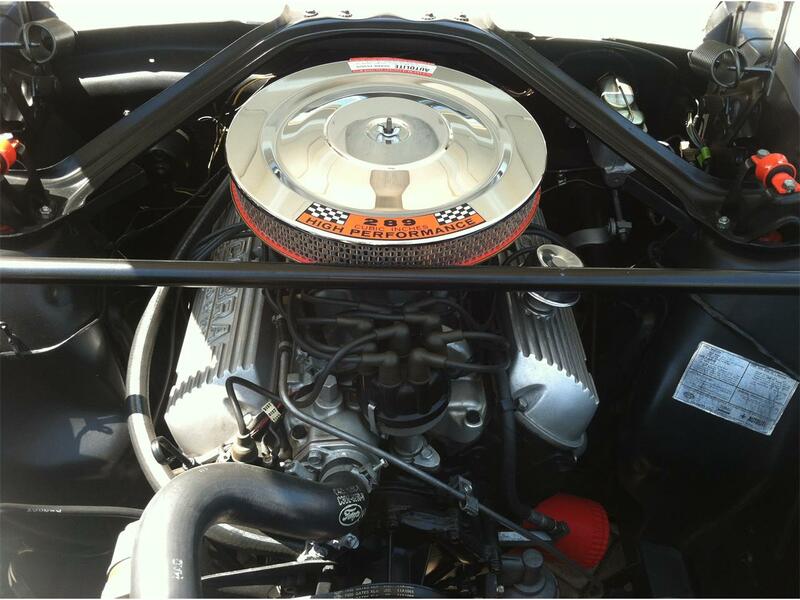 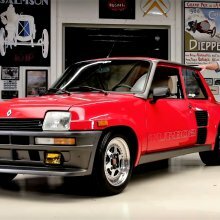 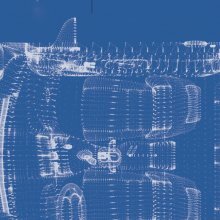 The engine was built and dyno tested by Motor City Motor Sports. 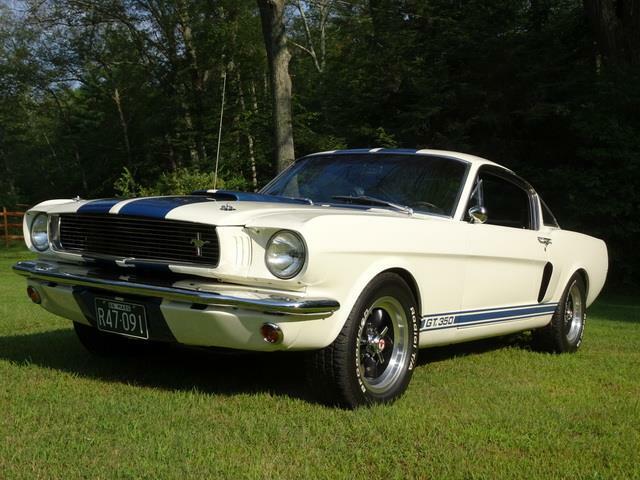 It was built with options that the original Shelby GT350 had such as solid lifters, stainless steel roller rockers, Hi-Po Cam, Windsor Junior heads, etc. 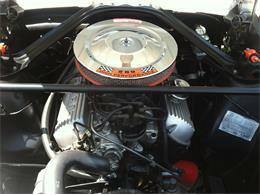 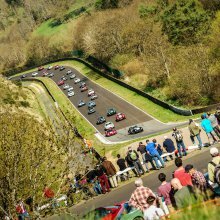 The engine dyno tested with very similar horsepower as well which was 318 HP at the rear. 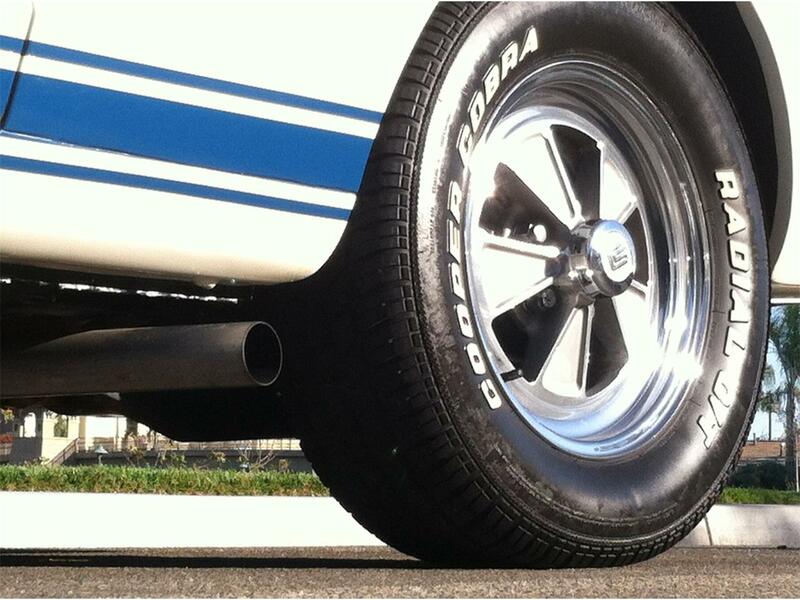 The engine breathes through the correct Tri-Y headers and exhaust pipes that exit just ahead of the rear wheels. The engine is coupled with a 4-speed transmission and 9” rear end. 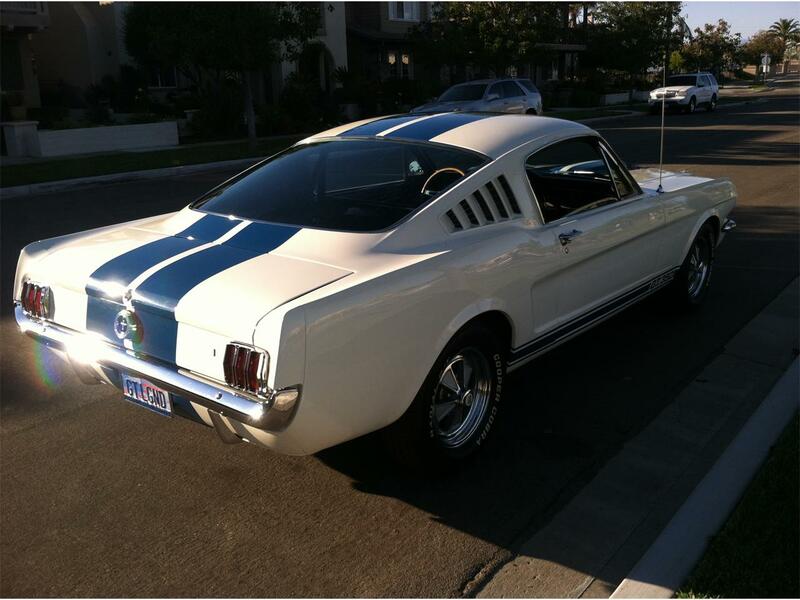 This car starts, runs and sounds AMAZING! The undercarriage of the car was stripped and cleaned. 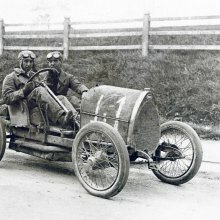 It was then painted black. All of the suspension was upgraded and handles great. 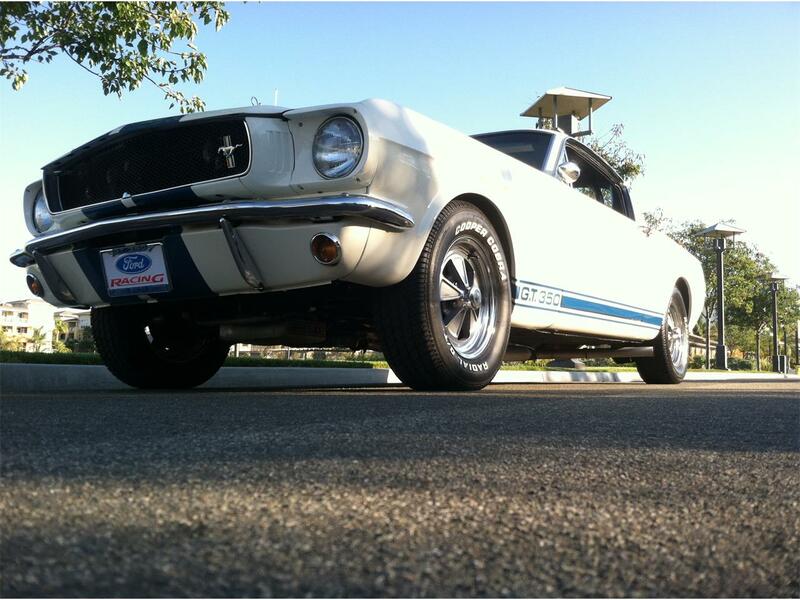 It has front disc brakes and stops great. 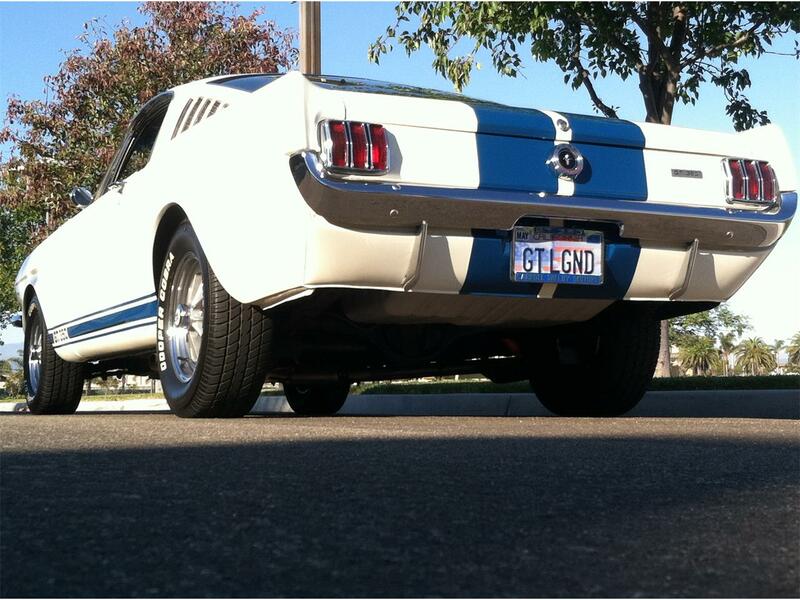 This car was built to be driven and enjoyed which is what I have done for the last 5 years. 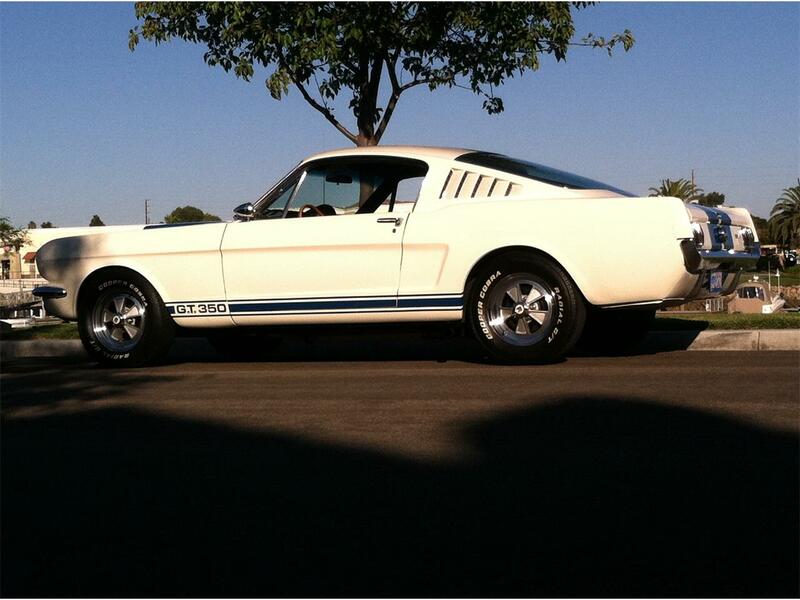 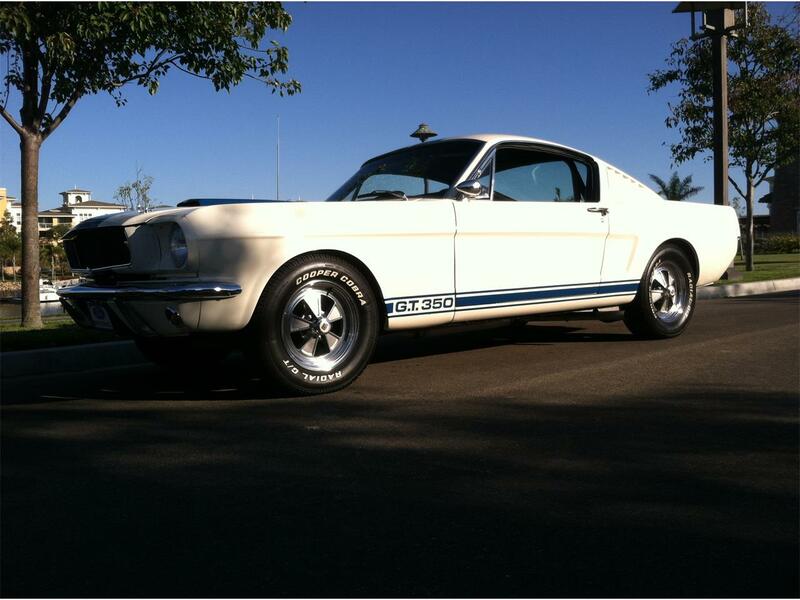 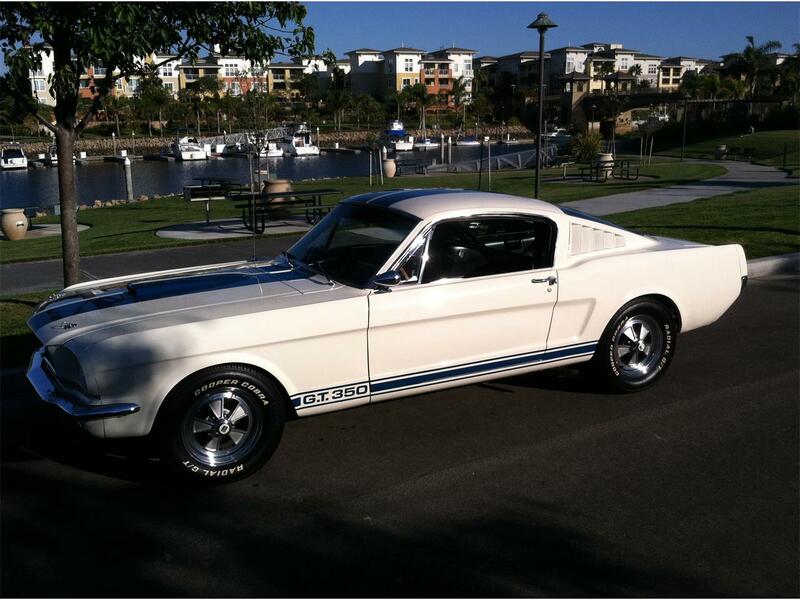 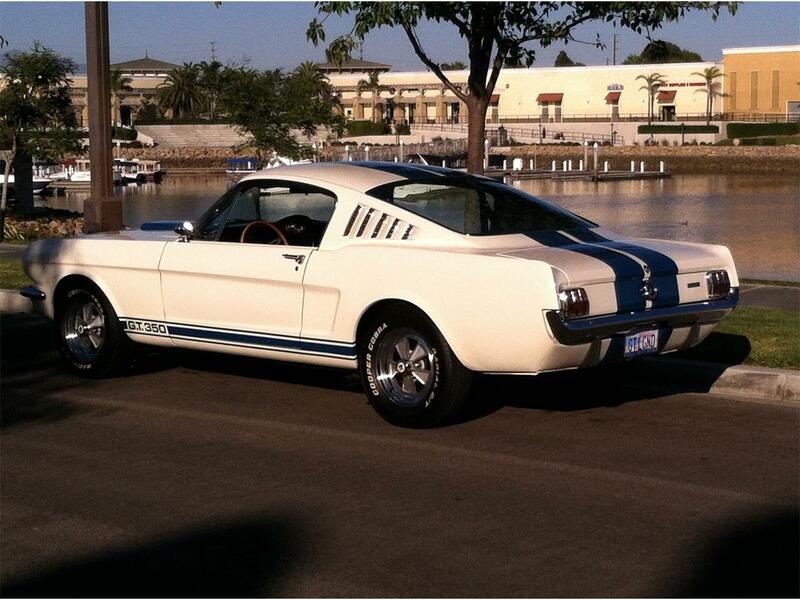 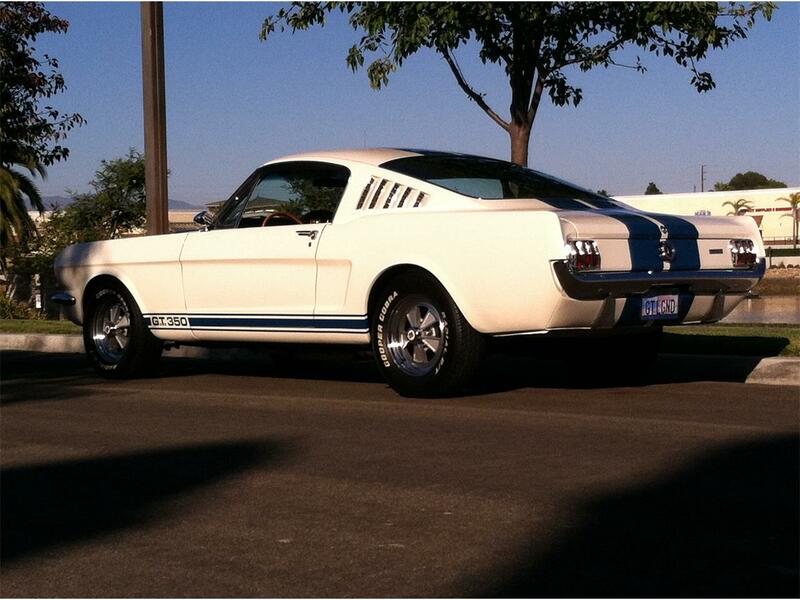 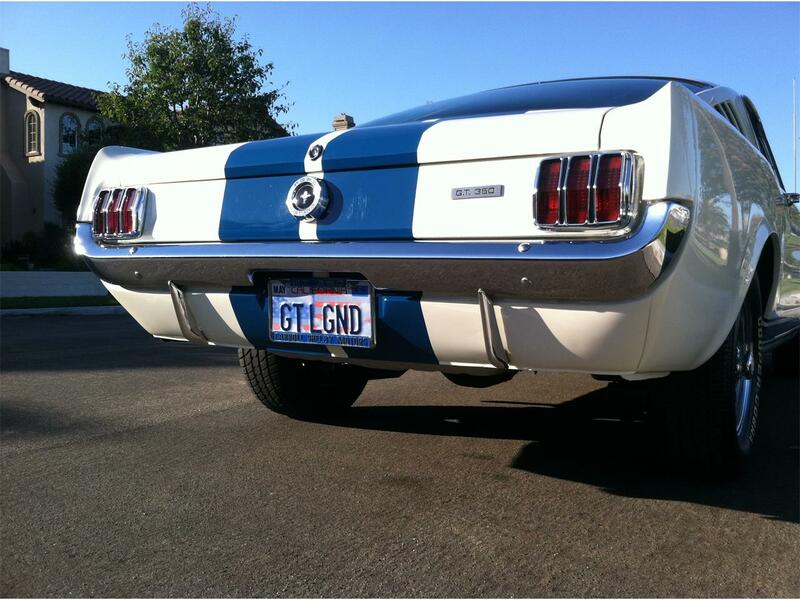 If you’ve been looking for a 1965 Shelby GT350 and don't want to buy a real one, this is the perfect car for you! 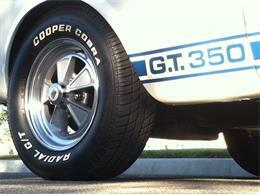 Search the internet and you’ll see that finding a close to correct clone is very hard to find. This car has won many Car Shows and is eye candy. 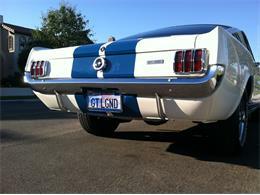 I can guarantee No One will be able to tell the difference other than the VIN. 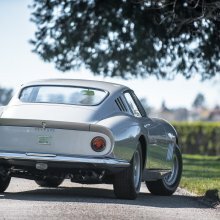 Expect tons of attention everywhere you go and I promise you will have a lot of fun with this car without the worry of a $400K plus investment real ones cost. 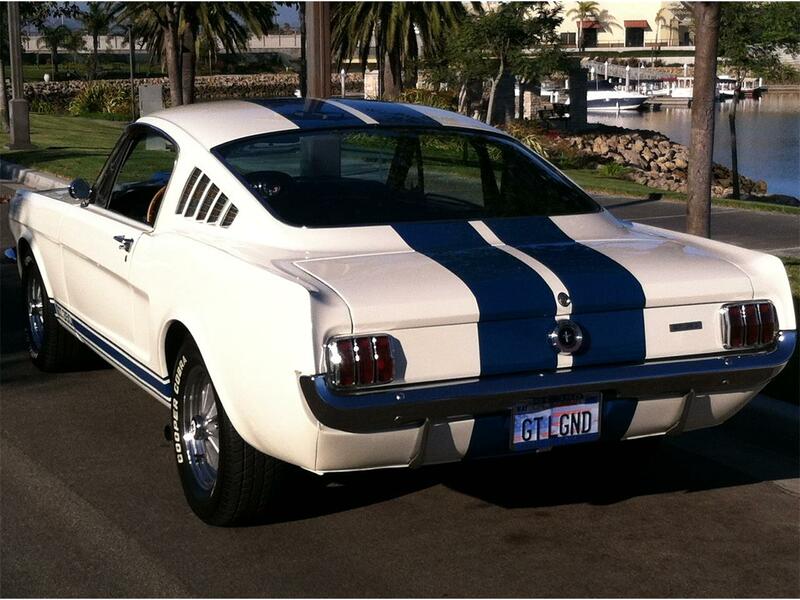 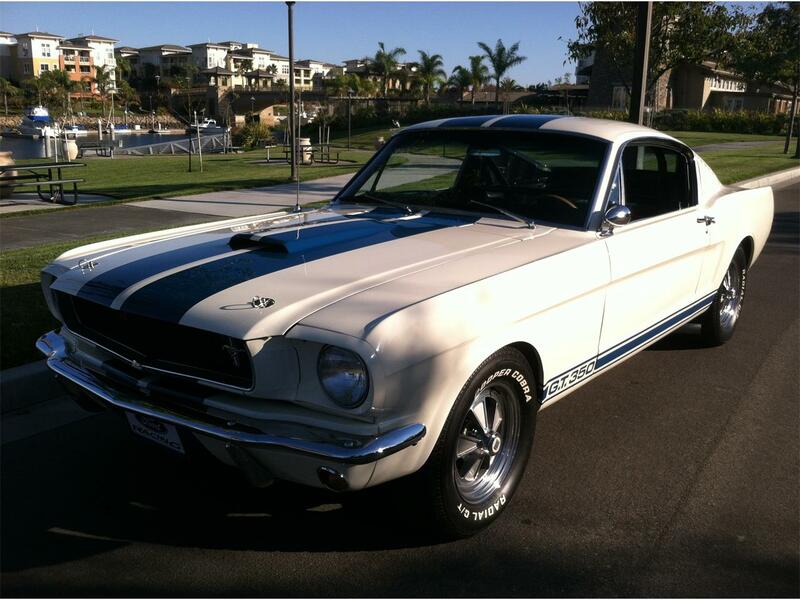 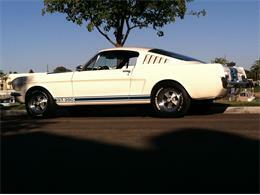 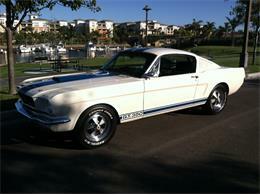 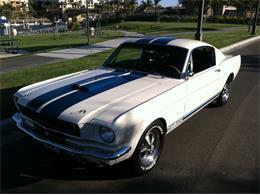 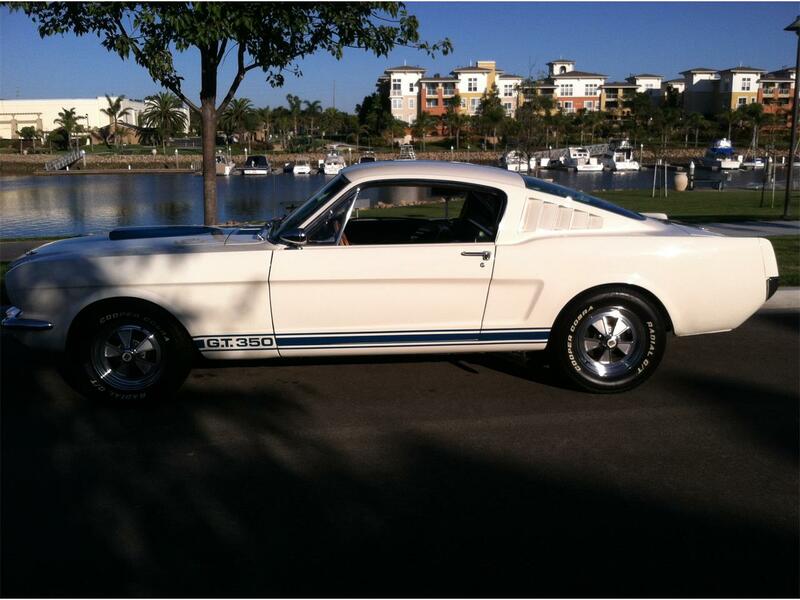 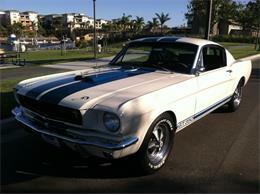 Hi, I'm interested in your 1965 Shelby GT350 listed for sale on ClassicCars.com for $69,900.00.